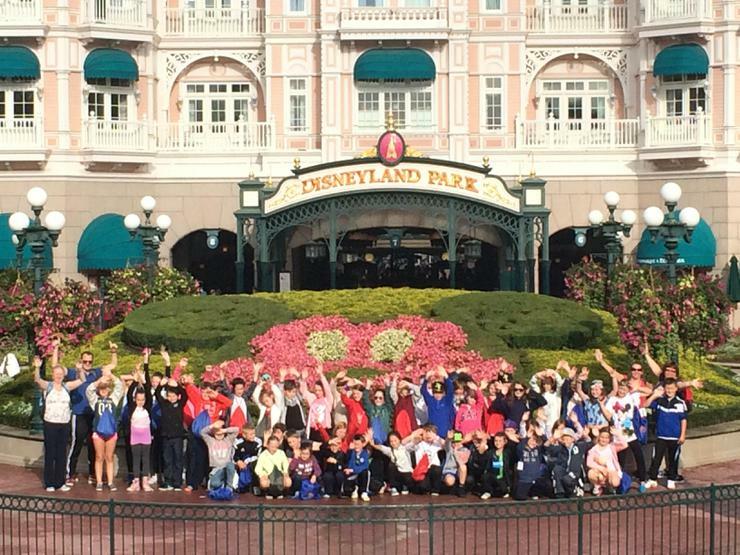 The final day in France has been a great one - at Disneyland Paris! They are now starting their journey home. We expect them to arrive back at school tomorrow morning at about 8:30am. Mr Whitehead will contact Mrs Withers when the coach is an hour away and the arrival time will be posted here.